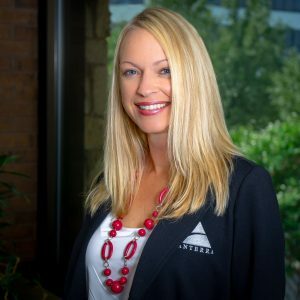 Kristi joined Anterra in 2011 as a Regional Manager. She has 18 years of multifamily experience. She is driven by a passion to provide exceptional customer service and to build relationships with her team and residents. Kristi earned her CAM in 2015. Kristi is married and a mom to two busy boys.